Nobody can tell me the Good Lord does not put a person where they are supposed to be. Three times today I saw things that few others, if anyone, witnessed. Let me explain what happened. 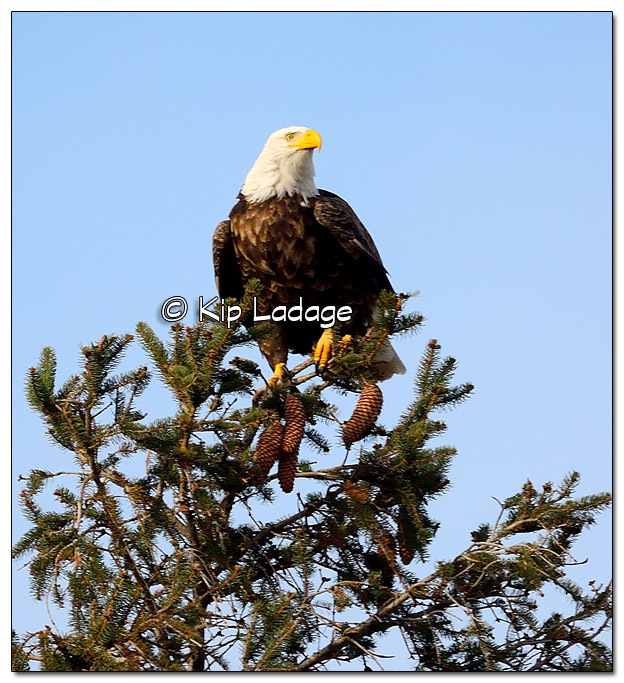 First I spotted an adult bald eagle in the top of a pine tree. 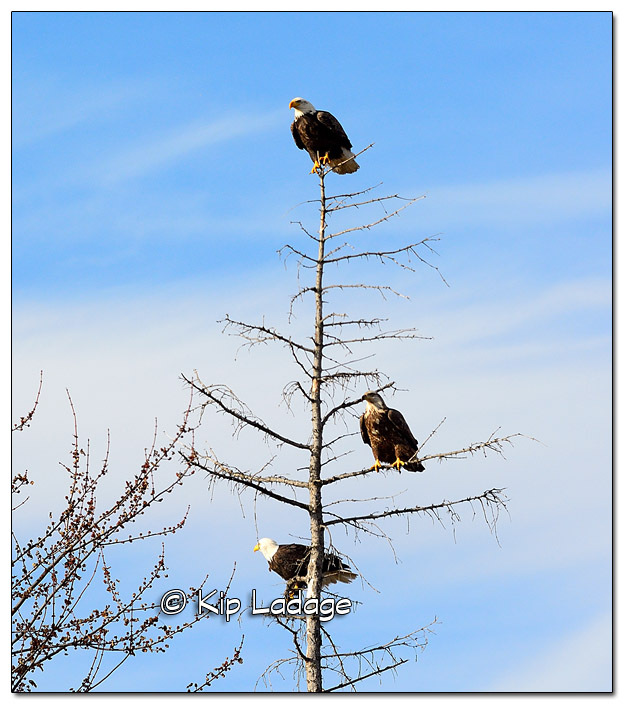 When I slowed to look at it, I noticed in the dead tree beside the pine there were three more bald eagles perched. What are the chances that I would see something like this, with a pretty blue sky and nice lighting! I was excited, but my observations got better. Later I was headed out on a mission and wasn’t really paying attention to anything other than where I was going. 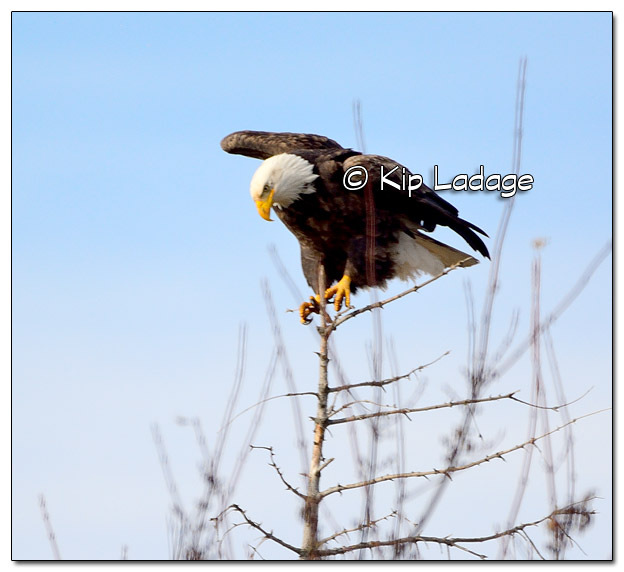 Out of the corner of my eye I spotted movement of a larger bird. 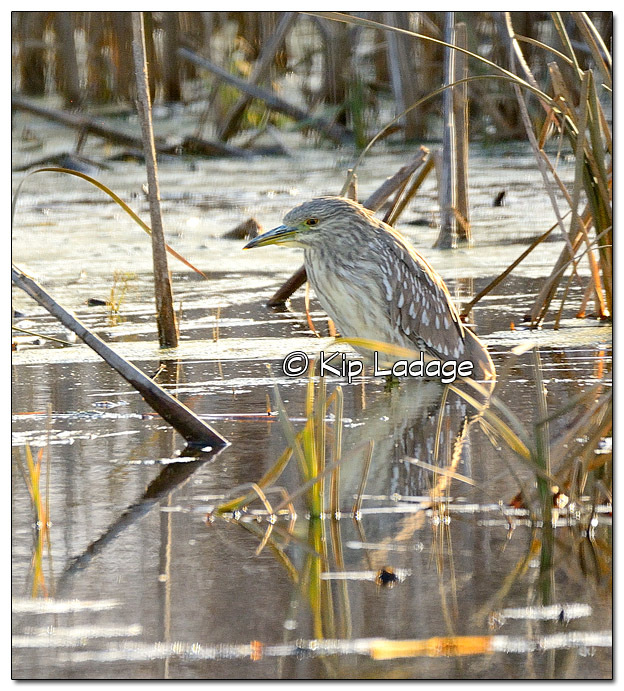 Who would have imagined I would be seeing a juvenile black-crowned night heron this late in the season! 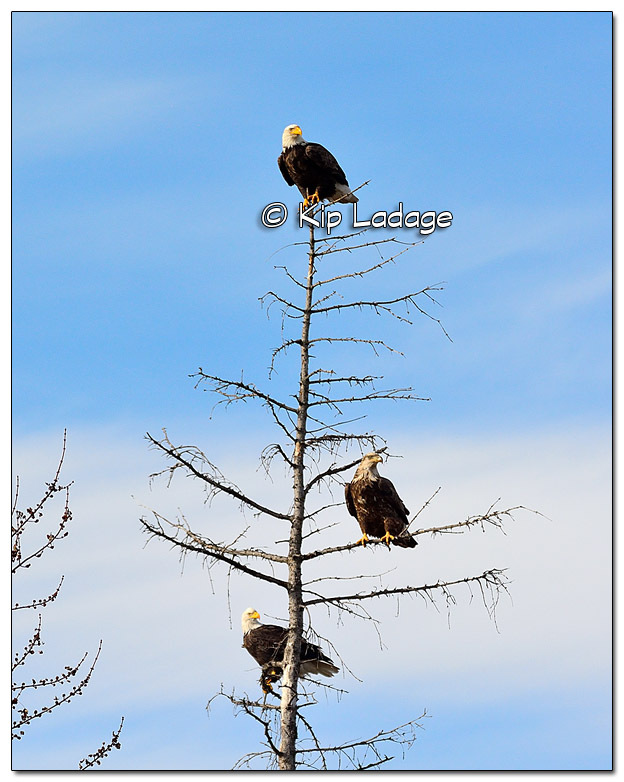 Rarely do I see them and when I do it is usually in the spring or summer. 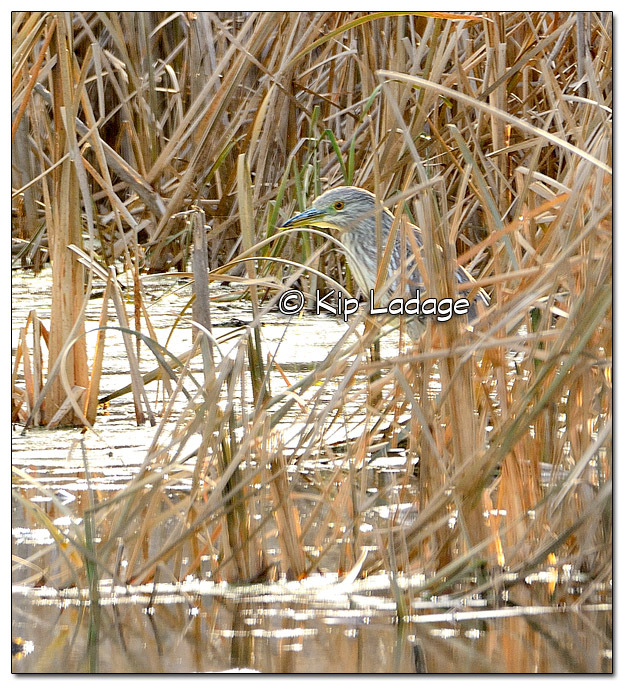 I have not seen a black-crowned night heron in a long time and once I found where the bird felt safe, I was able to shoot a number of pictures of it. Wait… my observations got even better! After seeing the juvenile black-crowned night heron I walked several hundred more yards, still thinking my thoughts (that now included the heron sighting). 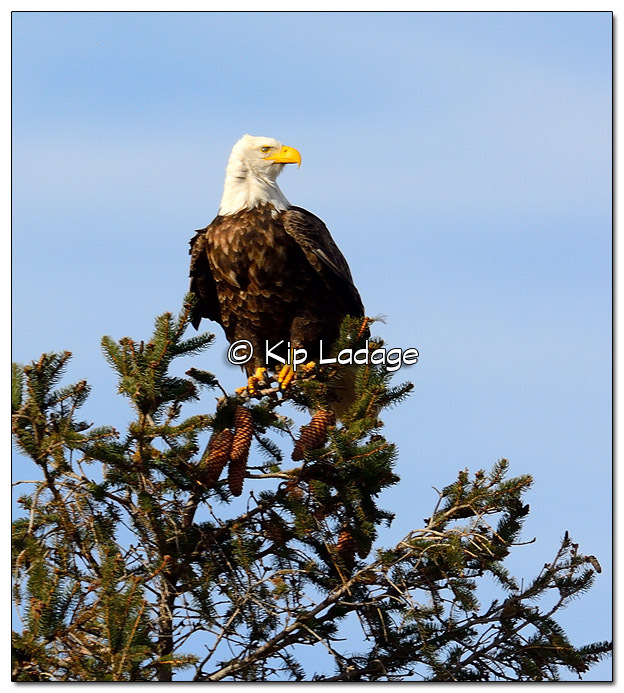 It wasn’t until I was fairly close – maybe 20-30 yards away, that I noticed something unusual in my path. 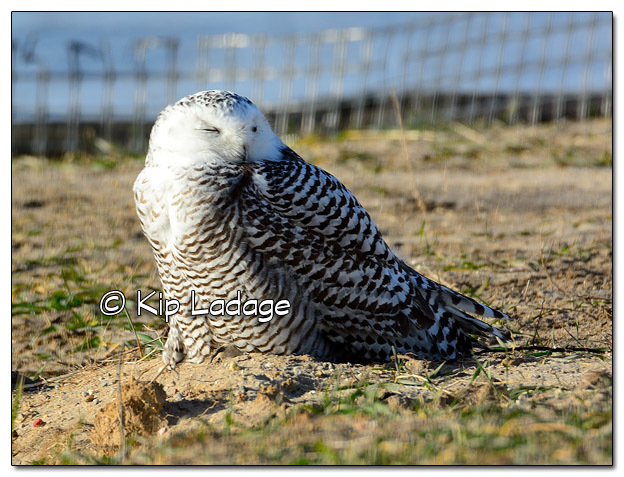 As I moved a bit closer I realized I had hit a birding jackpot… I found a snowy owl at Sweet Marsh! 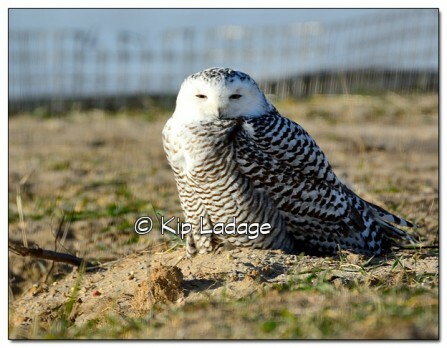 Not only did I find a snowy owl, but I was close to it without even trying. Needless to say, I was thrilled! 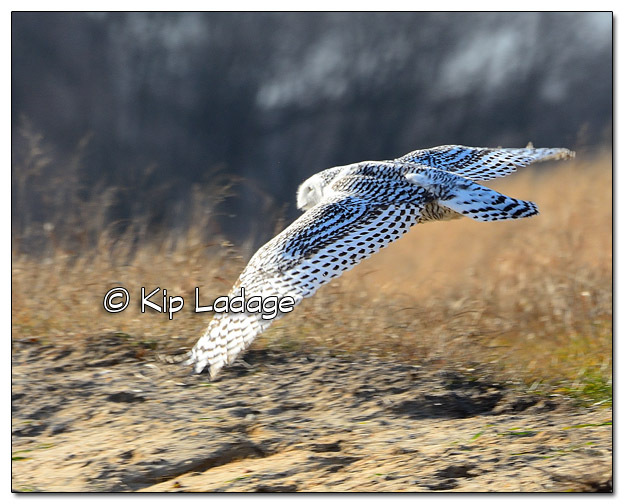 Snowy owl numbers in Iowa are much higher than normal. 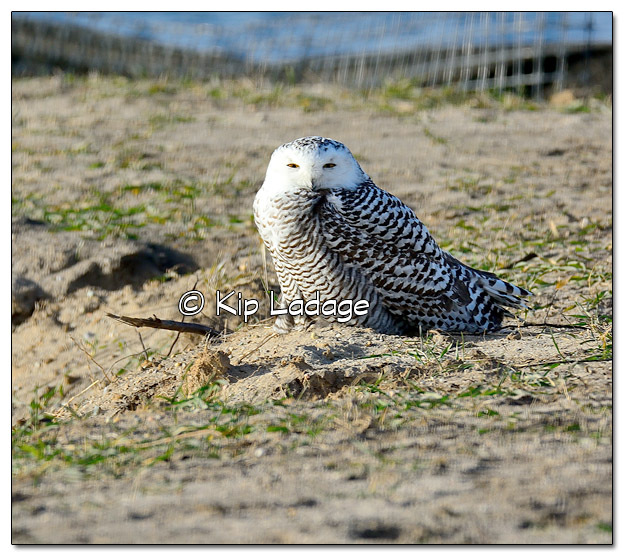 Even with elevated numbers, the vast majority of people will not have the good fortune of seeing a snowy owl. 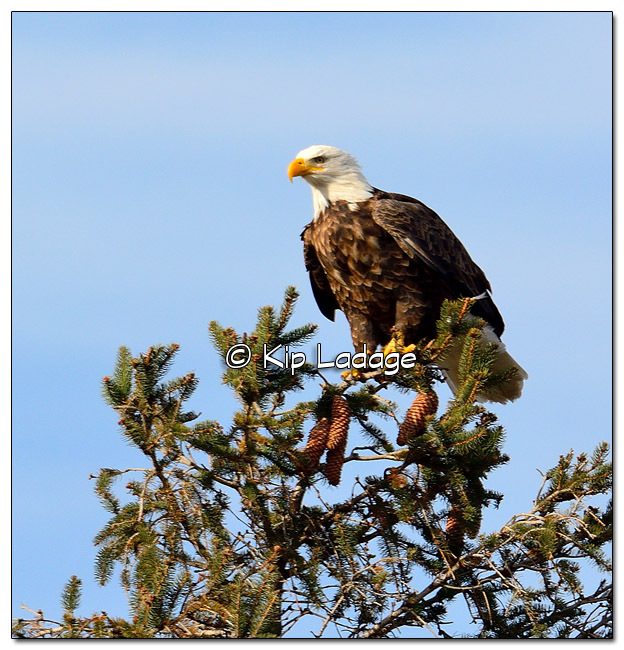 The total visiting population might be a dozen or two (known birds) across the state during an “irruption winter.” The owls appear in late fall or early winter and then move back north in late winter/early spring. 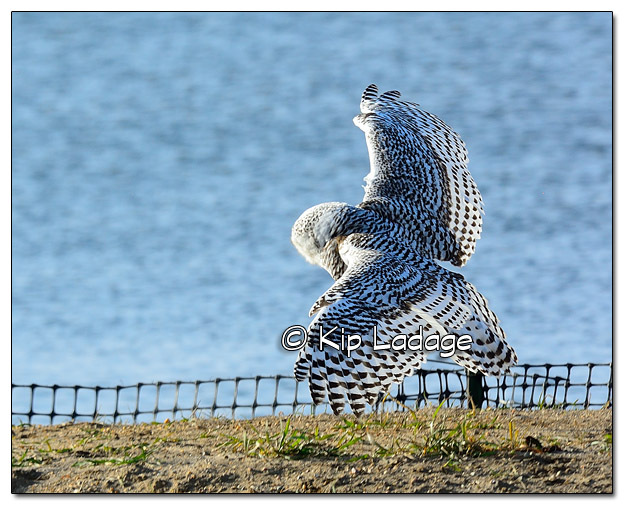 This winter an irruption of snowy owls was forecast and it appears to be happening. That we have one in Bremer County makes it extra special. When I texted my buddy about my sightings his response was “Those two species don’t belong in the same sentence!” He is probably right about that most of the time, but not in today’s case. 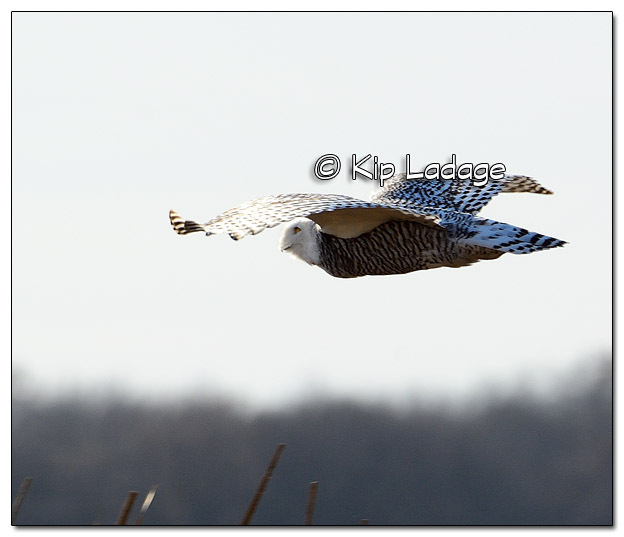 I was fortunate to find and photograph an American bittern and a snowy owl within a very short distance of each other. What a special day!